Reece Broughton RCB Film pro. Film (Feature) Mamma Mia: Here we go again! 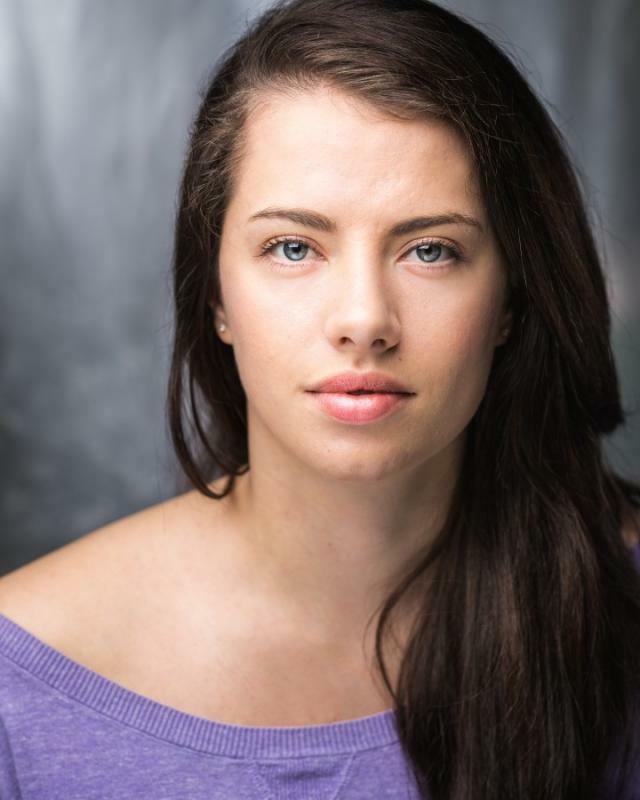 I am a theatre graduate working full time as a professional actress in film, TV, theatre and commercials. I have shot roles and performed in shows as both lead and supporting roles. I love to meet new people in my line of work and have lots o fun on set (but of course remaining professional).